Welcome to the Thompson Family Acupuncture Clinic. The word "family" is in our title because we practice complimentary medicine for the whole family. Infants, children, and teenagers benefit from an East Asian medical model, just as well as adults. 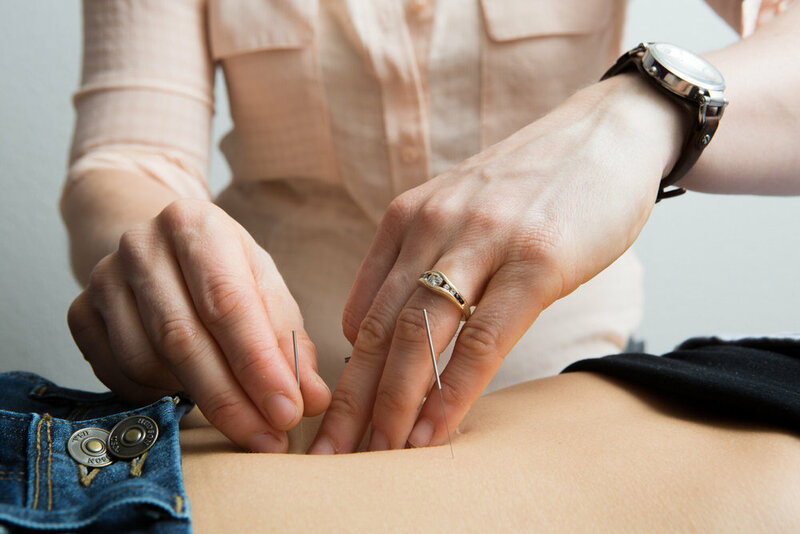 We love helping each individual to achieve their ideal health through acupuncture, Chinese medical nutrition, cupping therapy, and Chinese herbal medicine. Come visit us at our farmers market booth to try out an acupuncture treatment, ask us questions, and learn more about Chinese medicine. East Asian medicine offers an individual approach to all health concerns. As an alternative to treating a human being as a condition, East Asian medicine uses a multi-prong approach to treat your health as an individual constellation of patterns unique to you. Due to this practice, East Asian medicine can often tackle complex conditions, as well as treat temporary illnesses such as the common cold. East Asian medicine provides an excellent complement to your Western medical care.